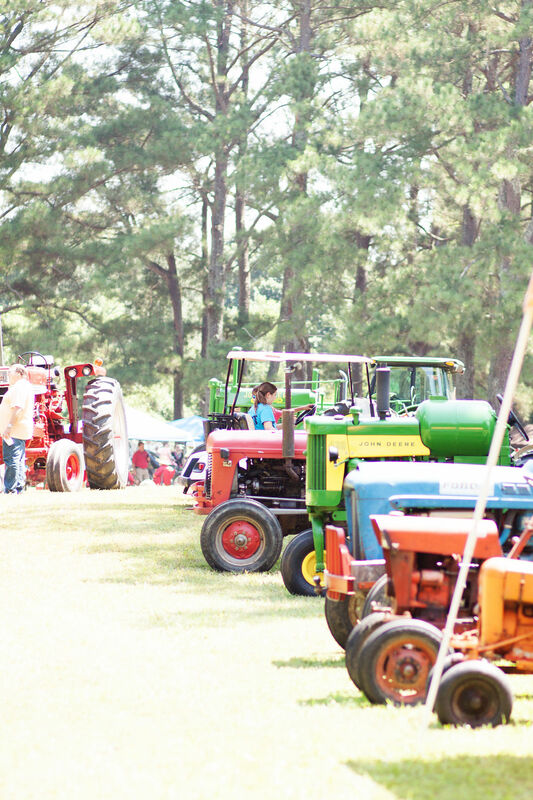 One of the best antique engine shows in the Southeast- voted one of the TOP 20 EVENTS For AUGUST 2016 by the Southeastern Tourism Society. 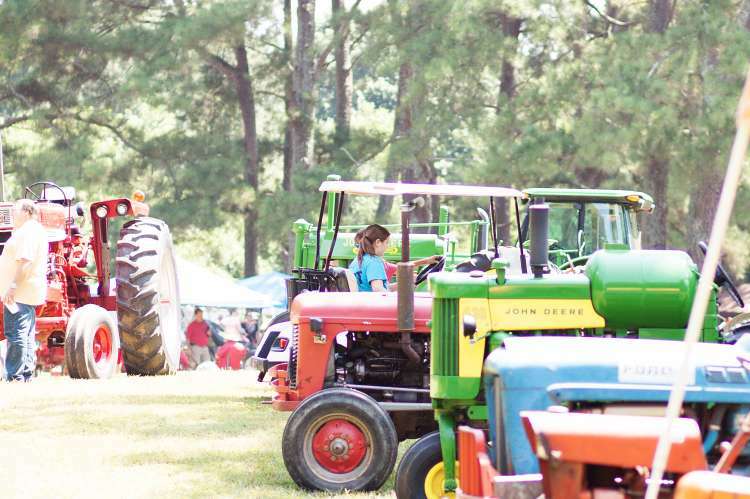 Featuring gasoline engines, steam engines, antique tractors, antique cars, antique trucks, horse-drawn equipment, parts vendors, flea market and collectibles vendors and much more! Activities include: parade of power, fast crank competition, slow races, ladies’ skillet throw, kids pedal pull, live entertainment starting at 5:30 p.m. on Friday, and lots of fun for the entire family. 20 mile tractor ride thru the countryside on Friday departing at 10 am (Call of details). Primitive camping available. Full concessions including pinto beans and corn bread. Always first weekend in August Children 10 years of age and under admitted free.